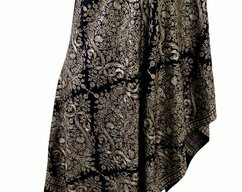 Paisley Handmade cashmere pashmina basket weave design/ natural pashmina/Shawl /scarf/gifts for her/wedding favor/bridesmaid pashmina scarf. 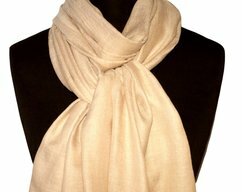 A symbol of luxury and elegance, Pashmina has always been the love and desire of women all around the world. 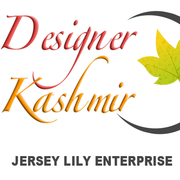 To own a Pashmina is to experience royalty. 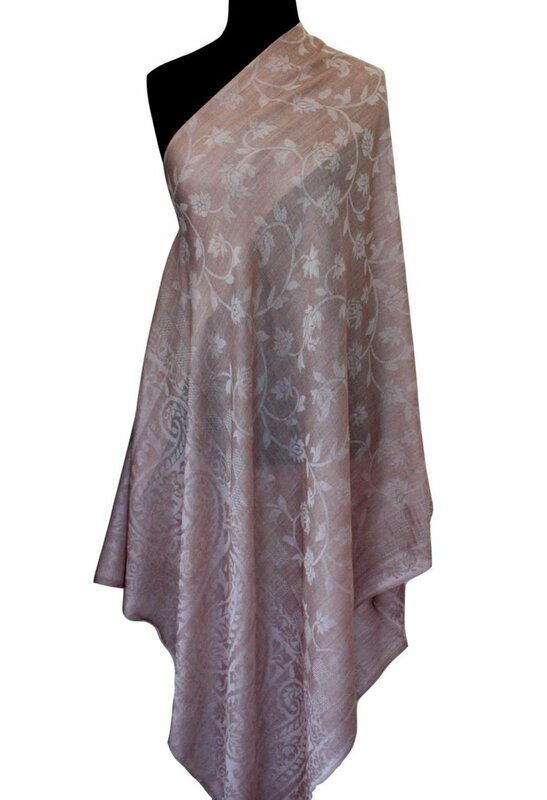 This beautiful Natural Tan brown pashmina scarf has been crafted in the loose Basket weave self embellished pattern that adds to its charm.This heirloom exquisite Pashmina scarf is an ultimate piece of art that is unique and created with love, devotion and dedication. 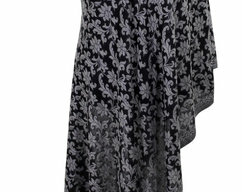 Its soft touch and dazzling looks makes it an essential pick, waiting to get a place in your fashionable wardrobe. Go on, walk proudly as this extravagant piece of craft covers you in class. 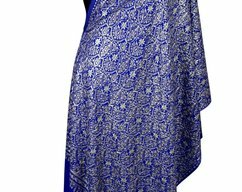 Lavish blue cashmere pashmina chain stitch embroidery Bridesmaid scarf/wrap/gifts for her/ Bridesmaid favor/Infinity scarf/Designer scarf. Elegant navy blue chain stitch embroidery party favor scarf/wrap/infinity scarf/bridesmaid favor/bridesmaid gift scarf/pashmina embroidery.